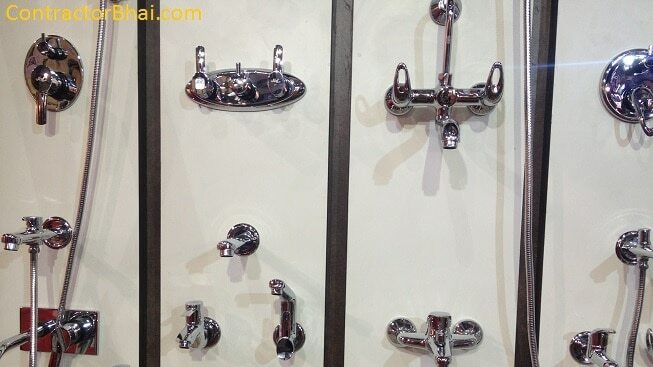 Wall mixer or Diverter- What to buy for your Bathroom ? Wall mixer is a single unit fitted on wall that has hot and cold water knob and a common spout attached together. There are basically two types of wall mixers- 2 in 1 wall mixer and 3 in 1. 2 in 1 wall mixer comprises on 2 features i.e. an overhead shower and an attached unit of spout and hot and cold water knob. Whereas 3 in 1 wall mixer comprises on 3 features i.e. 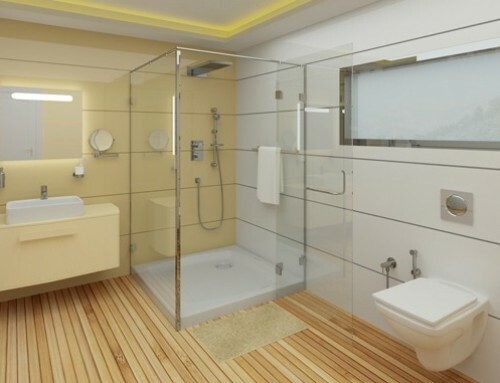 an overhead shower, a spout unit (like 2 in 1 mixer) and a telephone or hand shower. Knobs used for hot and cold water traditionally were full turn knobs where the flow of water pressure was controlled by turning on and off the knob. Today in Modern wall mixers, the full turn knobs have been replaced by quarter turn knobs that have a cartridge instead of vicar. The quarter turn knobs enable smooth movement and are more durable then basic tunable knobs. Since wall mixer is installed on wall, the unit can easily be changed or repaired when needed. Wall mixers are usually installed at 36” from floor to enable sufficient space for bucket filling. For home owners who want much of a stylish and modern bathrooms, Diverters are a way to go. Diverter also known as Single lever Diverter are compact and space efficient units. Diverter get concealed inside wall where the spout and the lever (knob) are different parts unlike wall mixer. 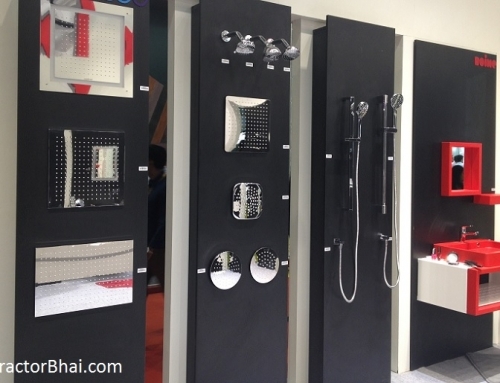 Since all the functional parts get concealed in wall, there’s only an aluminum sheet with lever, spout and overhead shower visible. The spout of diverter is generally installed 18” from flooring. Therefore the distance between spout to bucket is quite less as compared to wall mixer spout. There are various style and design available in both- wall mixer and diverters. 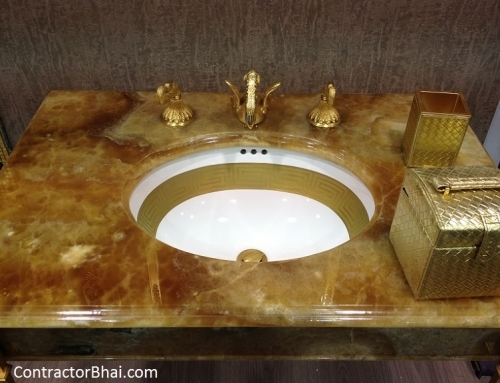 Home owners can choose from these varied style depending on their bathroom interior style and budget. No matter what home owners buy be it wall mixer or diverter, we suggest you to buy a branded unit like that of Parryware, Jaquar, Fyne, etc. feature wise mixer offers more functionalities. The water tank is at height of 3 feet from the top of the toilet slab. In such a case, will diverter work or should I prefer wall mixer. I am staying in Ground floor and water tank is on roof 7000 ltrs. Can I use wall mixer 3 in 1. Yes you can, it should work as expected. Sir I have a Grohe Single lever Diverter Concealed unit set in the bathroom but i want the exposed unit of some other company. Is this possible or that too needs to be of Grohe? Will other company top unit fit the Grohe concealed unit? never heard of anyone doing this. 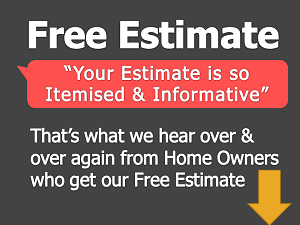 Please be careful, if not done correctly will cause unexpected bathroom leakages problems. Which is more durable and better in perspective of replacement?? Wall mixer or concealed? Whether we need to break tiles for changing concealed? 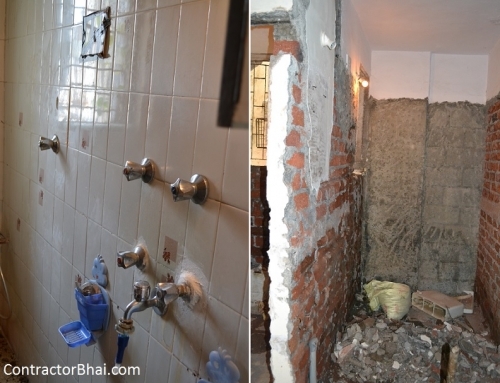 Ashutosh ji, your local experienced plumber will be able to tell you right answer after checking situation in-person. Please refer to my query dated 19 April. actually I am yet to install connections. the construction is underway. So which one I should choose. wall mixer or concealed?